Samsung has developed a groundbreaking mobile GPU, will it debut on the Galaxy Note 9? Samsung has been long-rumored to be working on an in-house GPU for smartphones, though detailed information about the endeavor has been scarce for the most part. This is likely in part due to the fact that Samsung has a contract with ARM to use Mali GPUs in its Exynos chipsets. According to a new report by EETimes, however, Samsung has been hard at work in the meantime, and after a lengthy prototyping period, has developed an in-house GPU that offers "exceptional performance" and could potentially be used in anything "from smartphones to supercomputers." Let's go over everything we know about Samsung's new, high-end mobile GPU. According to the EETimes report, Samsung's proprietary GPU has been developed with the help of industry veteran Chien-Ping Lu who has previously worked on integrated graphics chips for PCs at Nvidia, before moving to MediaTek to work on mobile GPUs, and then over to Samsung, where he took over and saw the project through the finish line. According to analyst Jon Peddie, who broke the news of Samsung's in-house developed graphics processor, "this is really a big deal — it’s the first new GPU design in 10 years." Peddie goes on to claim that this chip is so important, that it could "put [Samsung] on par with Apple. The only question is where and when Samsung’s GPU will show up." That's an interesting question, as Apple is also rumored to be working on its own, next-gen mobile GPU that could make a debut this year or next. "This design is so good they could deploy it in every platform — it’s a function of their ambition. If I owned it, it would be in everything including cockpits and supercomputers," Peddie writes. The new silicon is expected to make its debut in an Exynos smartphone chipset, though it's still unclear whether Samsung is going to license out the tech to other companies or not. According to the report, Samsung's GPU is capable of achieving a new level of performance/watt by employing an architecture that bundles multiple instructions into a group that can be executed in a single cycle, instead of relying on conventional VLIW (Very long instruction word) techniques that create additional processing overheads. So, when will this exciting — yet still shrouded in mystery — GPU make its debut? 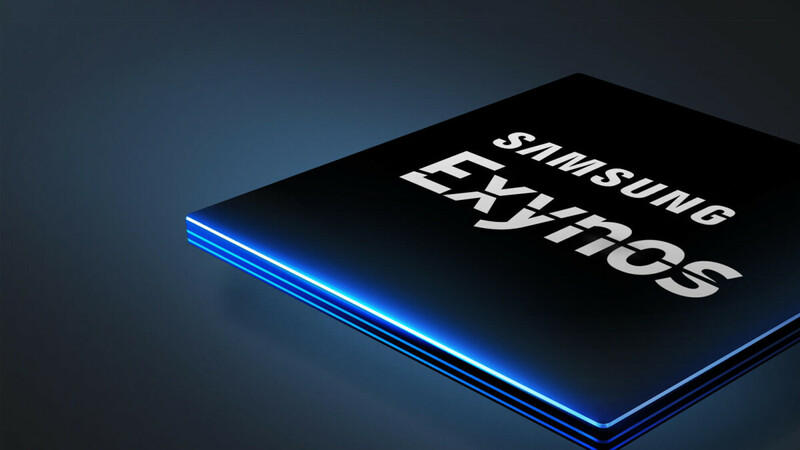 As we already mentioned, it is expected to launch alongside a new Exynos chipset, though it may still be a ways off. Interestingly, we've recently received a tip that the Samsung Galaxy Note 9 may have a "separate GPU inside, specifically geared towards gamers," which is an interesting coincidence, though we wouldn't hold our breaths to see this particular technology in the Galaxy Note 9. However, something similar may be in the cards for the upcoming phablet. According to a new report by MySmartPrice, Qualcomm could very soon announce a technology similar to Huawei’s GPU Turbo, which is a software solution to improve performance that relies on hardware-software GPU Acceleration. 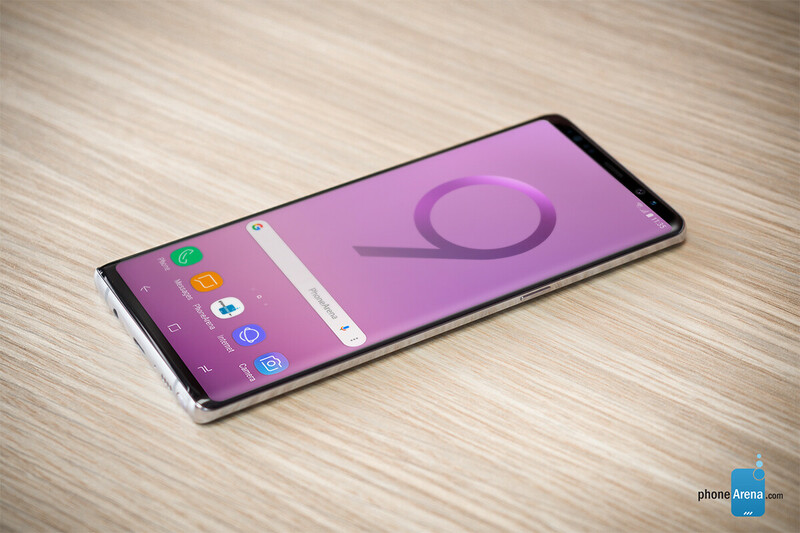 This means that not only the Galaxy Note 9 — which is expected to rock the Snapdragon 845 in the US — but even existing smartphones using Qualcomm's silicone could be treated to the new tech. As for Samsung's proprietary GPU, we'd say it's more likely to debut on the gaming phone that the company is reportedly working on, or on the Galaxy S10 next year. Gaming smartphones seem to be the hot new trend right now, with companies like Razer, Asus, and Xiaomi having already shown off devices geared toward the ever-expanding video game market. With this in mind, it comes as no surprise that Samsung wants to have an in-house developed GPU to complement its Exynos chipsets. But aside from buttery-smooth framerates in games and dazzling 3D graphics, a more powerful GPU could also find application in the fields of VR and AR. If Samsung's tech is as good as it's purported to be, and the company does clever licensing deals with others, it could potentially be a big deal for smartphones. If that could be managed, since I have been giving this some thought, would simply installing my current SIM (with Verizon these past dozen years) permit this phone to work without a hitch? If I decide to get a Note9 I would be resigned to spending almost $1000 USD at any rate but spending another two or three hundred for a top spec device would be worth it; that is, if it works with Verizon's network. The international Exynos variant of Galaxy devices don't use Verizons LTE bands so they won't work sadly. Thank you for that vital bit of information, Rampage_Taco. I hadn't gotten my hopes up. Best wishes. It's because Qualcomm holds the patents on CDMA chips, and refuses to license them out. They know they'll lose big time since Samsung phones make up the bulk of their business. benchmarks mattered for a long time. whats your point? not stabbing your samsung voodoo doll hard enough? Yeah, The Note probably already starting it's assembly line by now, it's to late to change any of it's component. And probably it won't show up in S10 either, their next-gen exynos already finished for a while now, and they just can't just slap the new GPU inside it to replace the older GPU. How do you know what kind of gpu they've put their 2019 exynos? I think they will put this in their anniversary S10 ; cos it will be to late in 2020 exynos. The only GPU that I would recognize are those built by QUALCOMM and Nvidia! Who cares about overheating crap? Atleast the GPU that your using is the recognized brand for mobile gaming. Apple already has shipped their custom GPU in like 100 milion devices. And second gen will be even more powerfull, making it’s way in a big configuration to the iPad and possibly to Mac as well. On the other hand Huavei anunced a groundbreaking GPU, two days later samsung “anounced” a groudbreaking GPU both of them to put into smartphones and be the fastest ever. Just unnecesary empty promises before a product IS actualy available. Why wait for Apple to do a GPU before doing it by self ? Also considering how “well” samsung custom CPU fared, it is not a good precursor to the GPU. But mali is crap so honestly ANY improvement over that should be both easy and significant for both huawei and samsung. Are you trying to say the Exynos is a bad CPU? Because you'd be mistaken. outside of the 2018 models, they have always outperformed the SD variants of their devices. The good thing about Samsung they knows what they’re doing and doing in the right way unlike other Android OEM’s. Yeah know that since Nokia. Is QC going to tweak their dsp similar to Hisilicon and their NPU maybe, watching closely. Plz make GPU for pcs as well.. People are sick and tired of nvidia monopoly. Their prices are set the way they are because of the monopoly. If you are the only company that makes a halfway decent product you can charge as you see fit. I know people will complain, but look at iPhones and iMacs. If Apple let other manufacturers make devices using iOS/MacOS do you really think their asking prices would be justifiable? 'Build a better mousetrap' as they say. I trust this news as much as the fact that i am the real life Batman! Only Samsung fanboys will fall for such big boasty claims that will probably turn out all false. "A GPU that can be used from smartphones to supercomputers". Oh right!